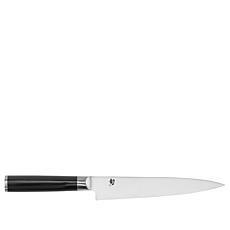 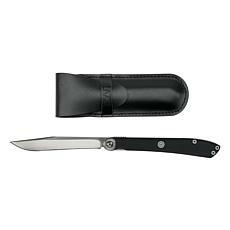 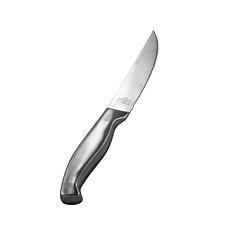 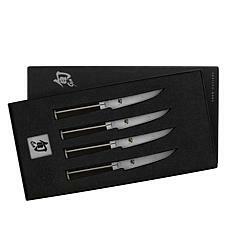 In this collection of steak knives, you'll find brand name cutlery at affordable prices. 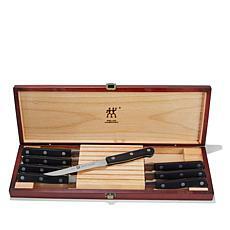 Choose between steak knife sets available in quantities of four, six, or eight; single blades for the perfect cut; and personal folding steak knives that travel with you on your culinary journeys. 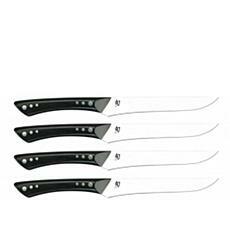 Perfect for impressing your family at summer cookouts, this collection of steak knives will be a hit any grill master or family member, slicing seamlessly through even the toughest of meats. 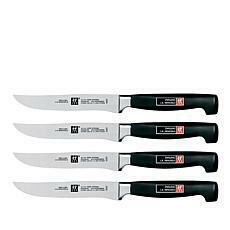 Choose from reputable brands such as Wusthof, Zwilling J.A. 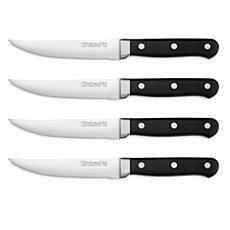 Henckels, Cuisinart, and Shun. 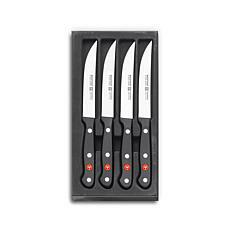 Investing in high quality brands such as these will allow you to handle all of your slicing and dicing needs for years to come. 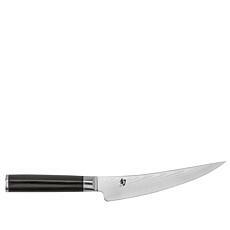 Are you shopping on a budget? 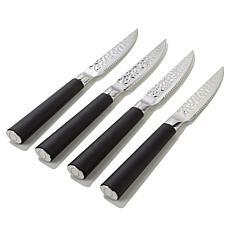 Check out HSN today to discover special pricing and discounts on quality steak knives or to enter for a chance to win a free getaway. 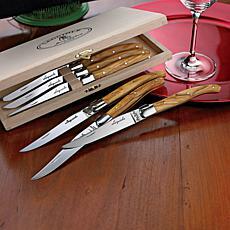 Choose from this vast selection of highly rated cutlery today.